Dr. Marc Steben M.D., C.C.F.P., F.C.F.P., D.E.S.S. A family practitioner, Dr. Steben is medical advisor at the STI unit of Quebec’s National Public Health Institute. 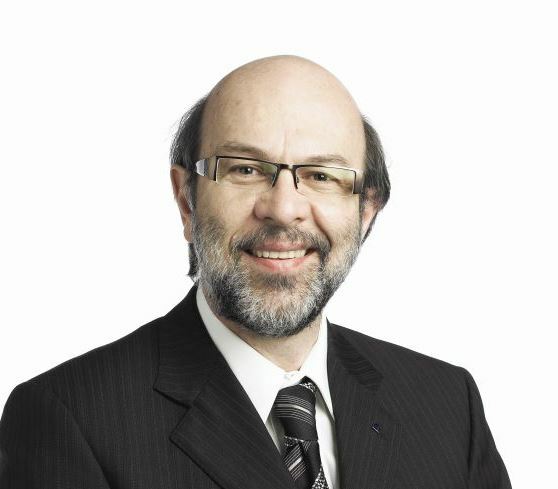 He chairs Quebec province committee on STI and is a member of the STI laboratory analysis committee. He is a professor, the Social and Preventive Medicine department of the School of public health at Université de Montréal. He is the medical director of Clinique A, a clinic devoted to multidisciplinary approach to sexual health. He is a member of the Canadian STI guidelines expert group. He has chaired the 26th International papillomavirus society meeting as well as the first Public health workshop and Clinical workshop in July 2010. He is Chair of the Canadian network on HPV prevention International Centre for Infectious Diseases. He is on the board of the International Society for the Study of Vulvo-vaginal Disease, International papillomavirus society and American STD association. He is a founding member of IUSTI Canada branch of IUSTI North America.